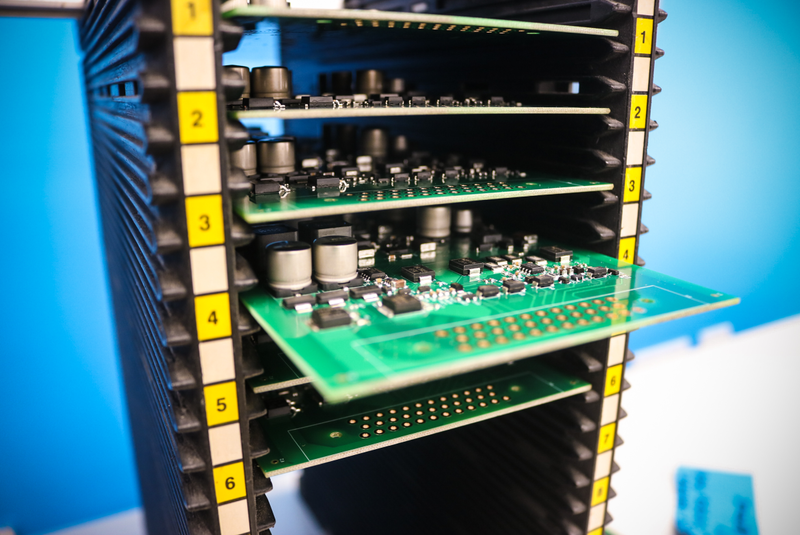 We specialise in PCB population and assembly, from design to prototyping through to full volume production and assembly. 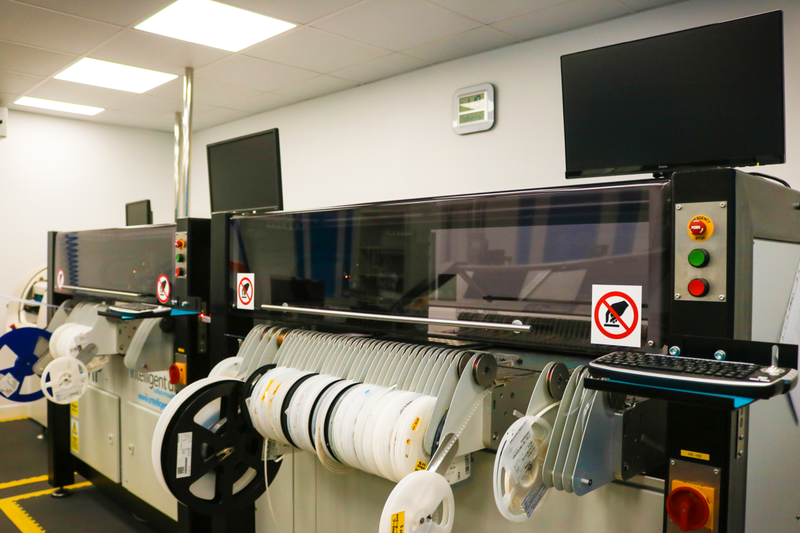 Our automated production equipment gives us the speed and flexibility to supply a wide range of products to a variety of different industries. 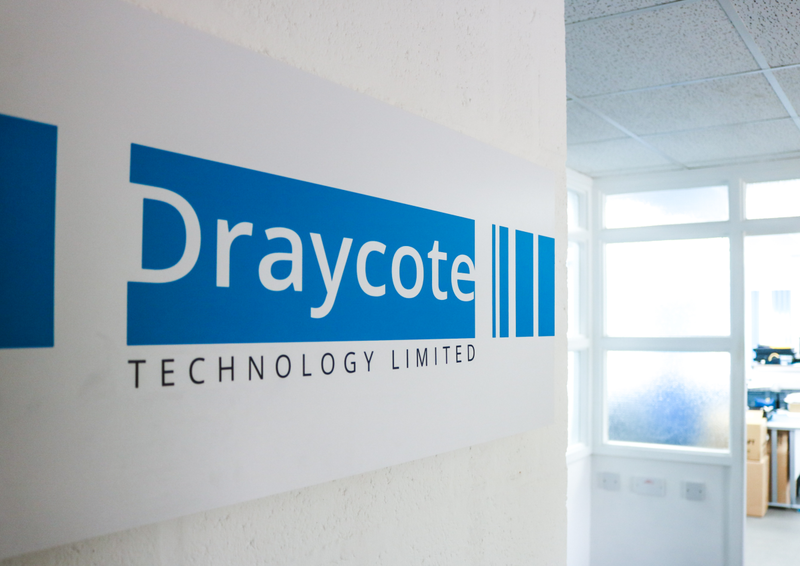 Our team of highly skilled engineers has many years of experience in the electronics industry. We focus strongly on quality and keeping the cost of manufacturing down, in addition to offering a quick response and rapid turnaround for your product. 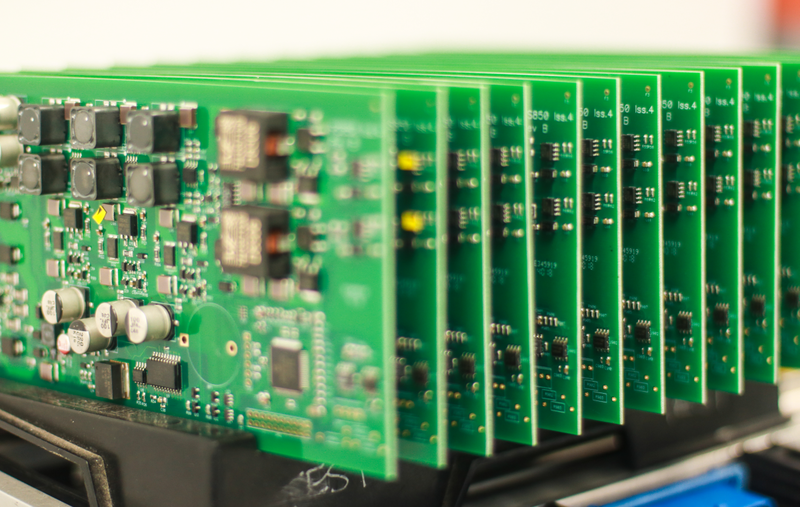 We can produce PCB assemblies in quantities from one-off to tens of thousands per month. We are a UK manufacturer, with all our production facilities in-house and on one site. Please check our Our Services page for more details.